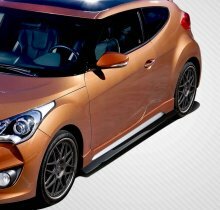 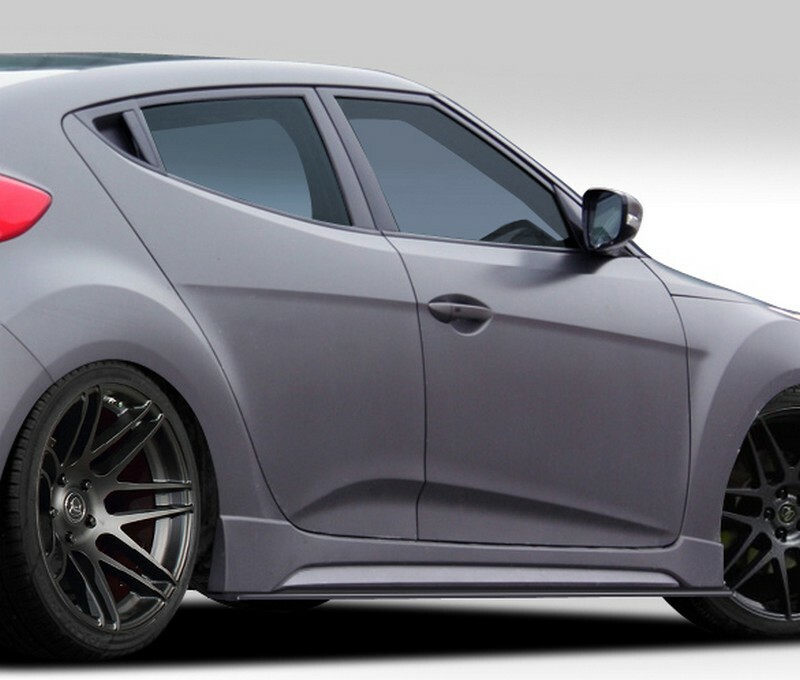 ST Coilovers The ultimate in performance, style and handling. 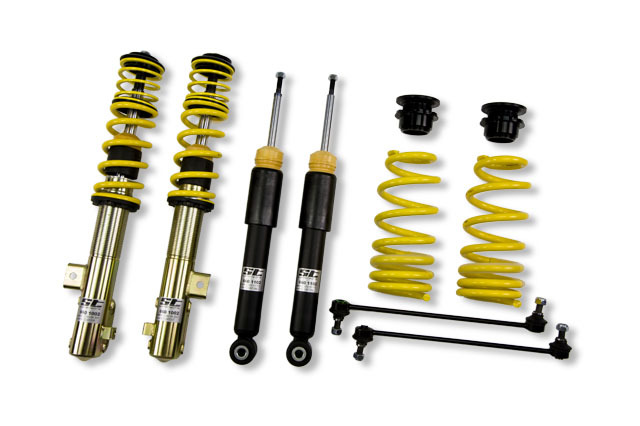 ST height adjustable Coilover kits are precision engineered and road tested to the highe..
With a dedication to innovation, and a passion for motorsports, Carbon Creations has been at the forefront for over a decade. 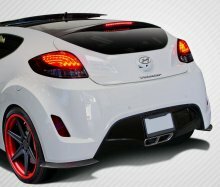 From the world leader in.. 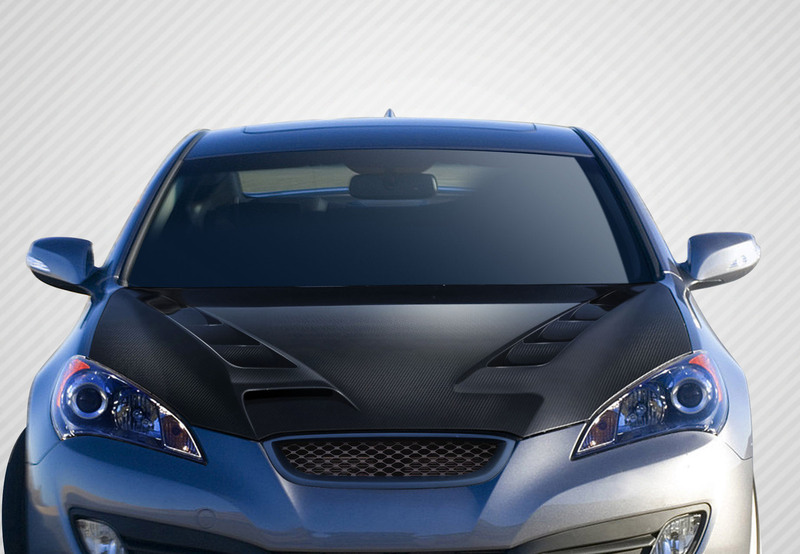 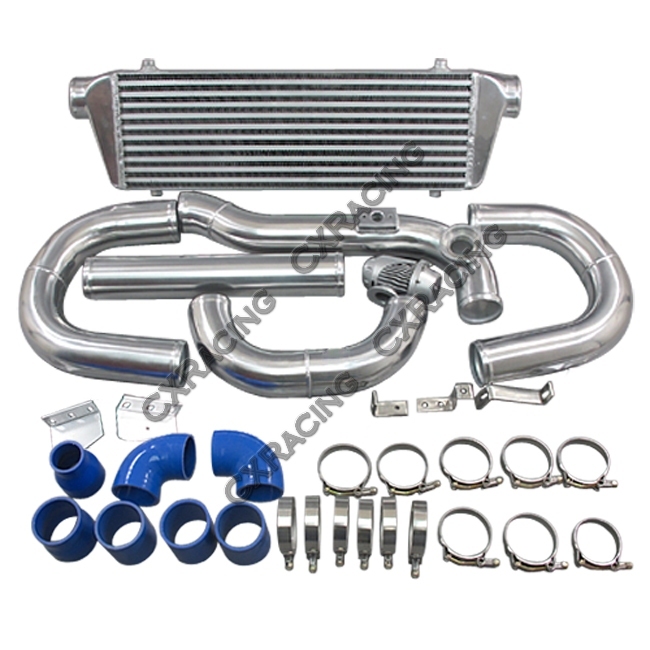 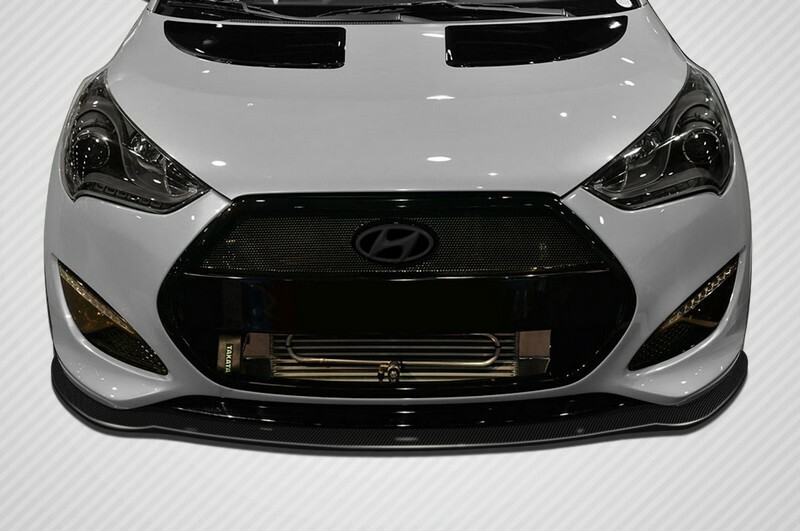 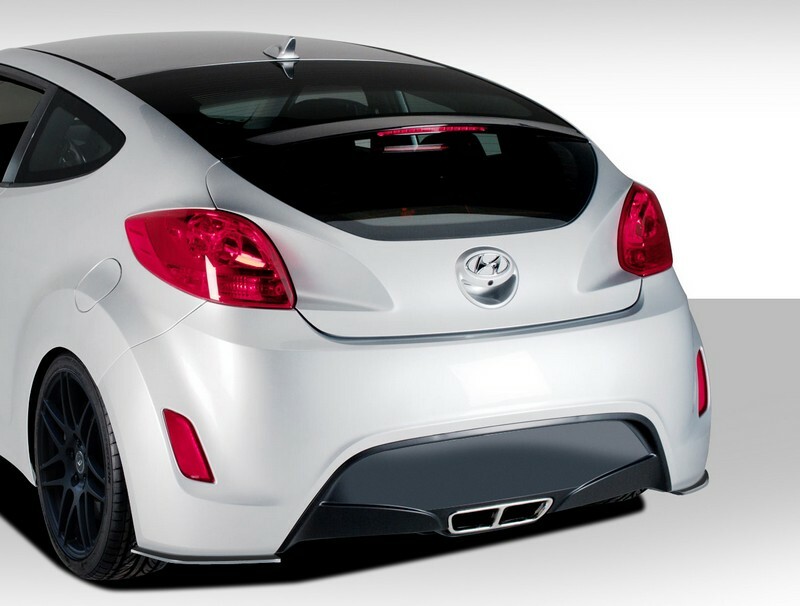 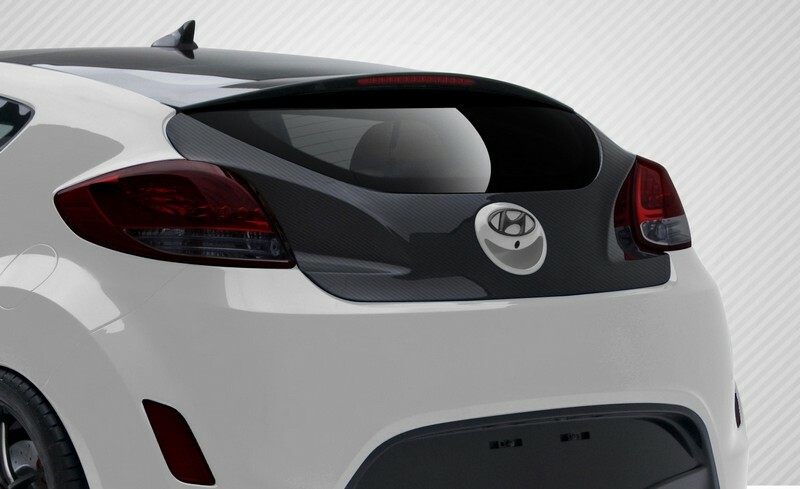 If you have the S1-T,R1-T,RII Titan,RII-Carbon exhaust system but love to customize the tip style, the Exoticspeed Titanium Tip Finisher is the answer..
CXRacing Intercooler + Piping Kit For 08+ Hyundai Genesis Coupe 2.0T Turbo Application: Chassis: 2010 - 2012 Hyundai Genesis Coupe 2.0T Product Being ..
CXRacing Stock Piping Upgrade Kit For 08+ Hyundai Genesis Coupe 2.0T Turbo BOLT ON FITMENT, No Cut, No Any Other Modification. 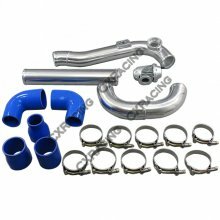 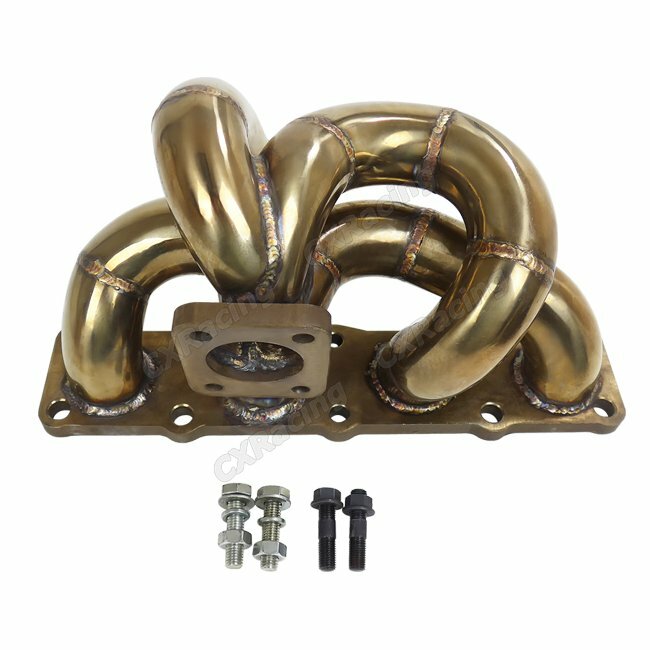 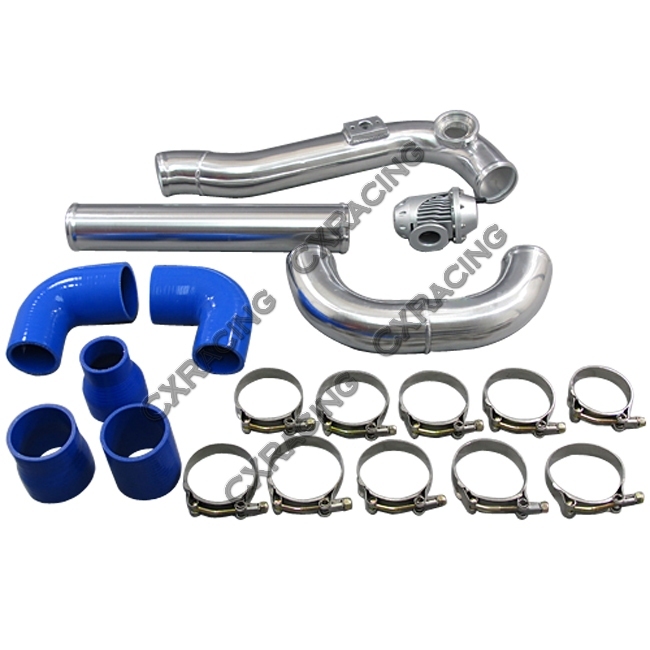 Comes with Aftermarket ..
CXRacing OEM Upgrade Manifold For 2010 - 2012 Hyundai Genesis Coupe 2.0T Turbo BOLT ON FITMENT, Fits Factory Turbo and Downpipe. 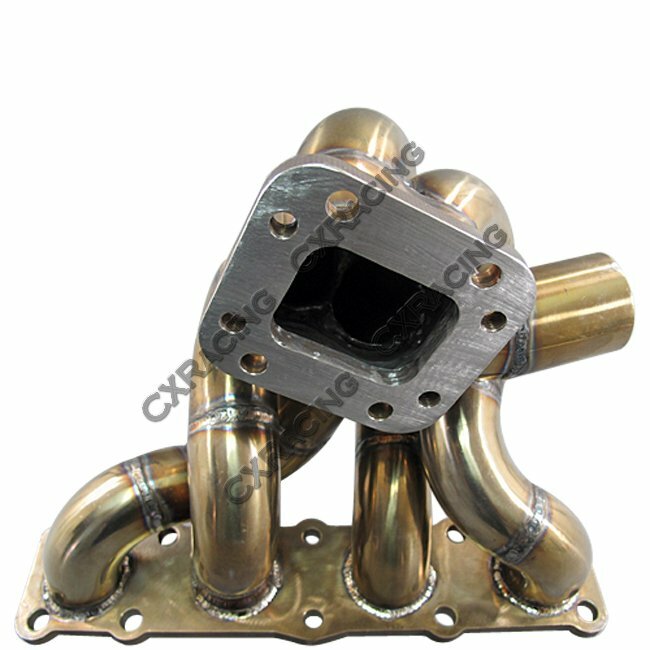 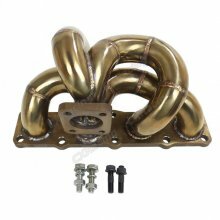 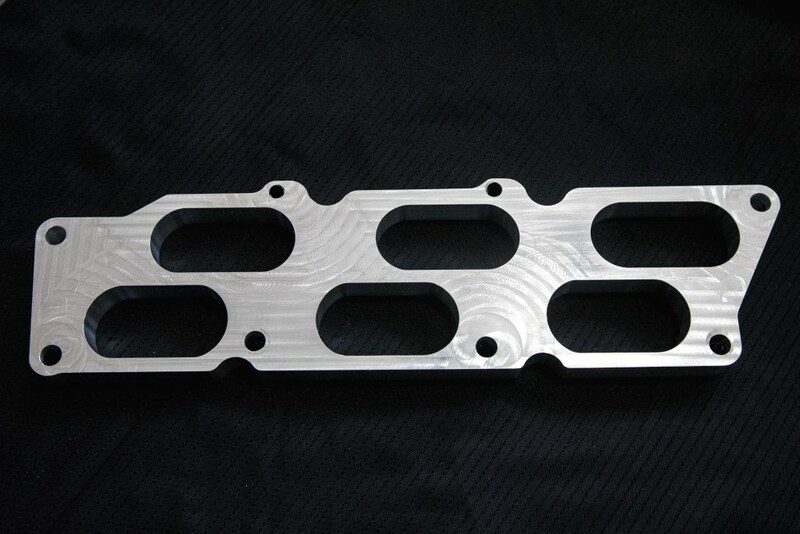 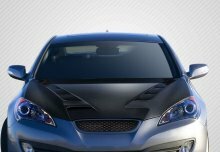 Comes with Studs and ..
CXRacing Top Mount Manifold For 2010 - 2012 Hyundai Genesis Coupe 2.0T Turbo Product Being Sold: Turbo manifold Manifold is Completely Re-designed, Us..
For: BK1 2010 - 2012 3.8 AT and MT Description DOES NOT WORK WITH THE VIS VENTED HOOD! 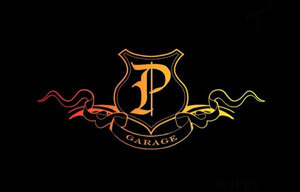 +15whp +19wtq mid range without tuning. 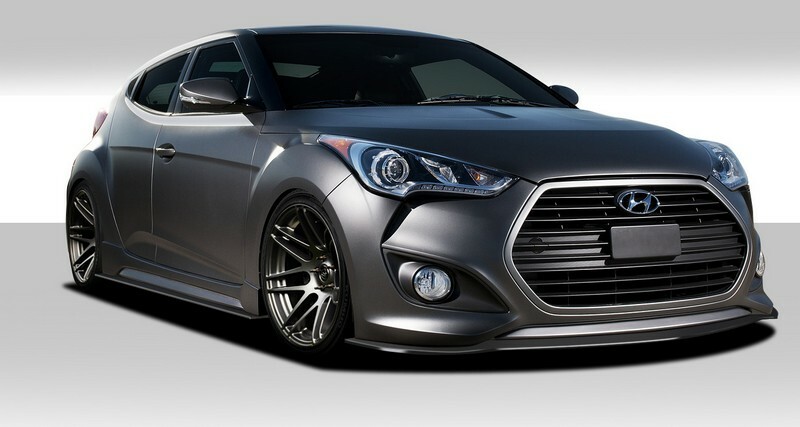 Even more power with tu..